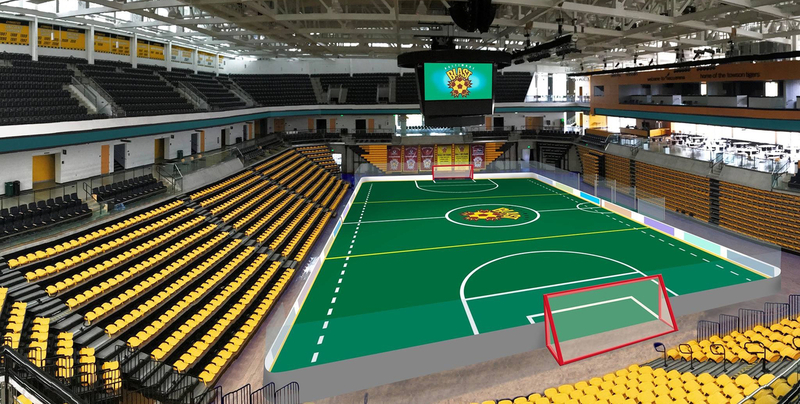 Now you and your team can experience the thrill of a lifetime and play on the Baltimore Blast home turf at SECU Arena. Field time is available before every game. Bring your friends and teammates or challenge another team to a showdown on the turf for at least 30-minutes of playing time before a Baltimore Blast home game. Turf times are available for all Friday and Saturday dates, until all the time slots are booked. Half hour time slots are available for a minimum purchase of 100 tickets. 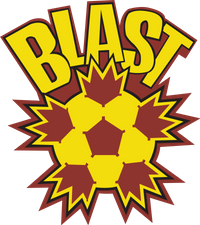 Call Mike Conway at 410-558-4292 or email mconway@baltimoreblast.com for more information on this great chance to play like the pros... right on their field!